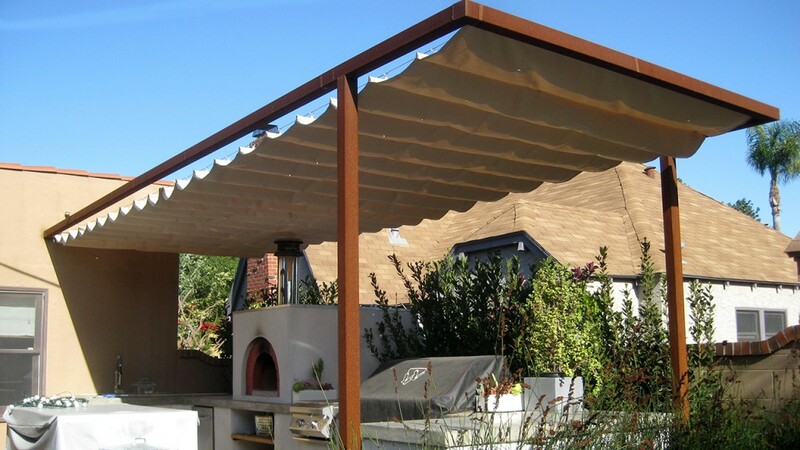 Barbecue awnings are a stylish way to keep your backyard shady while you cook. 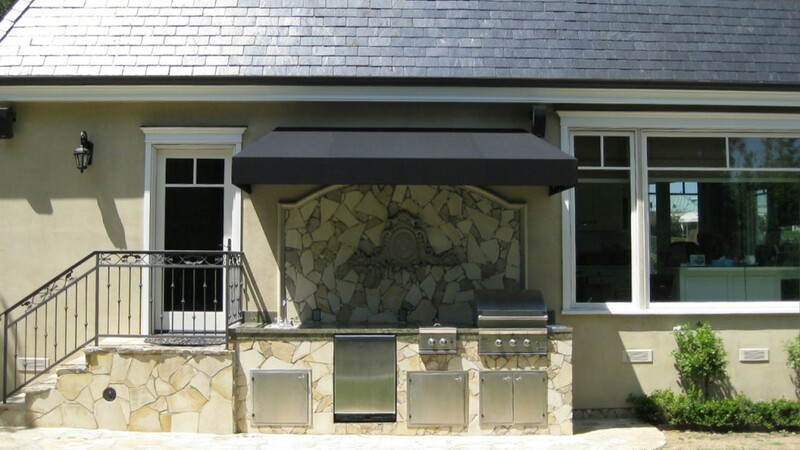 Take your outdoor spaces to the next level with a custom canopy for your grill. 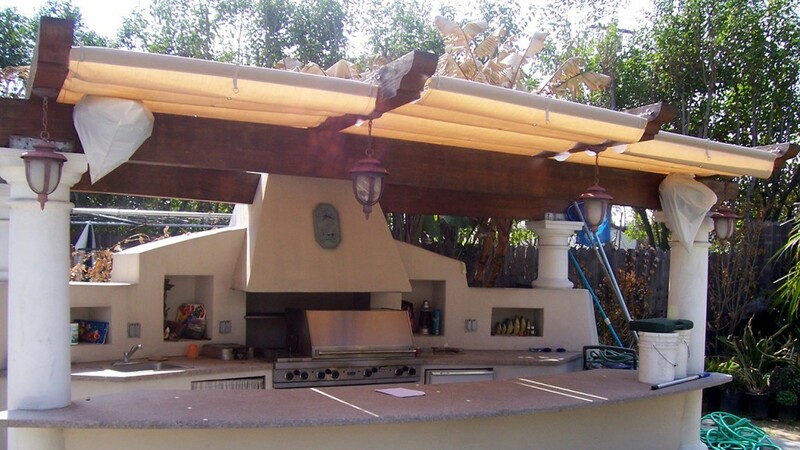 Create an outdoor kitchen perfect for entertaining! 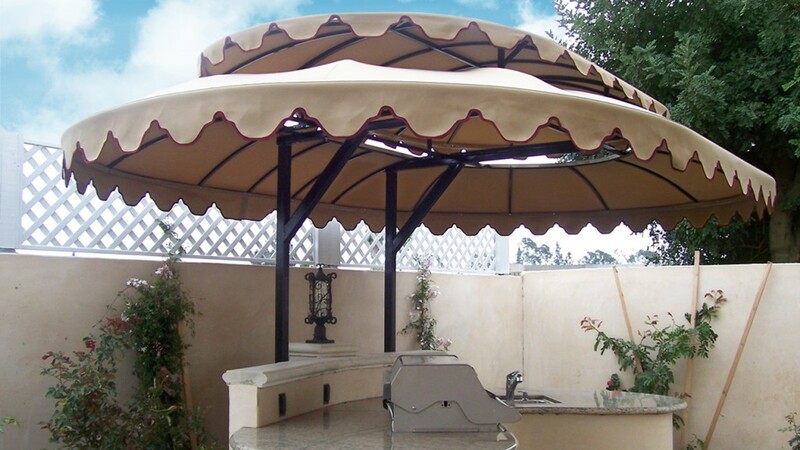 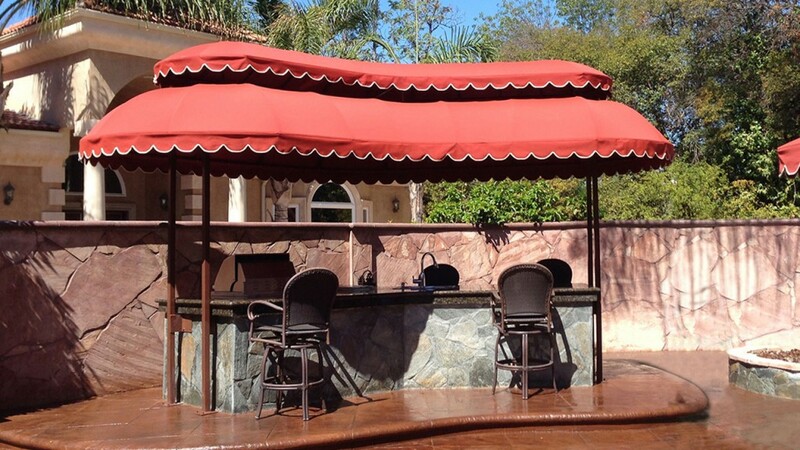 World of Awnings and Canopies can fabricate a beautiful cover for your grill gazebo or pergola, and even create matching cushions for your outdoor furniture. 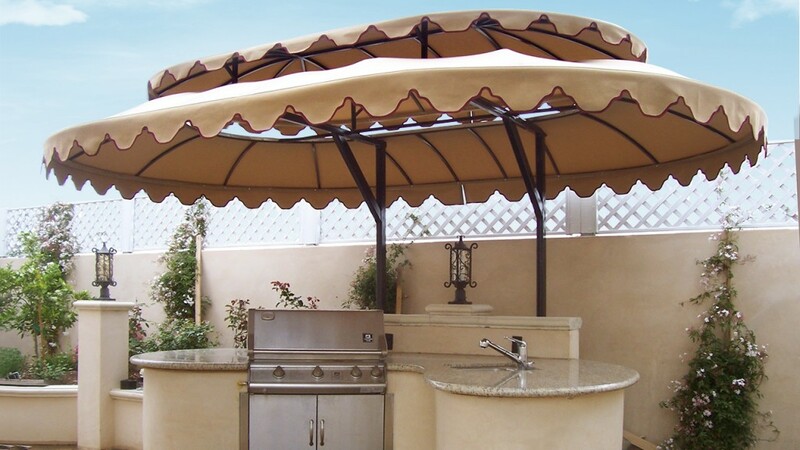 Talk to us today to plan your ideal backyard getaway.